(151 +)164 Baindt - Marsweiler Str. 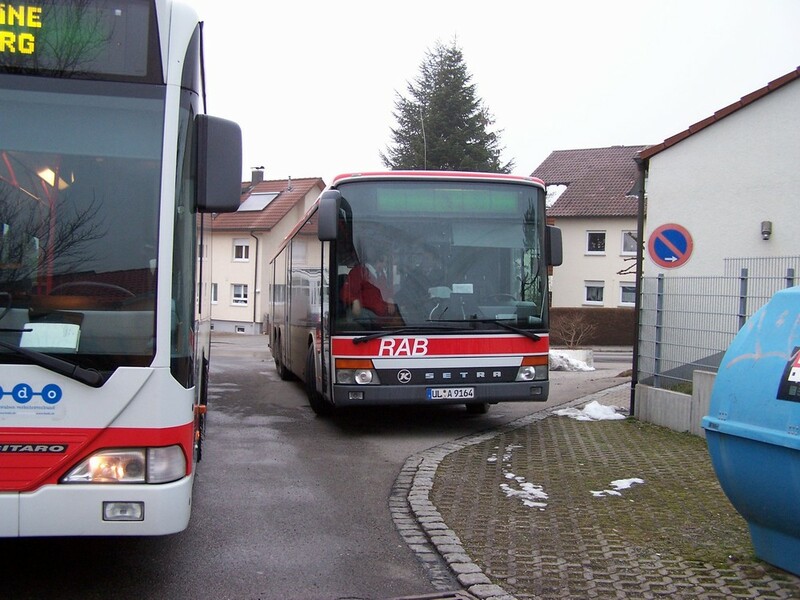 Beschreibung: Hier Citaro G 151 (links) und S 319 NF (rechts) 164 an der Endstation Marsweiler Straße in Baindt. Der S 319 NF wurde von der RAB-Friedrichshafen übernommen, und dort gegen einen MAN Lions City GL ausgetauscht. Gefunden: 5 Kommentar(e) auf 1 Seite(n). Angezeigt: Kommentar 1 bis 5.
barbour,barbour jackets,leather jackets,barbour sale,barbour outlet,barbour uk,barbour coats,barbour clothing job. ugg,ugg australia,uggs,ugg pas cher,ugg soldes,bottes ugg,bottes ugg pas cher longer. north face outlet,north face,the north face,northface,north face jackets,north face jackets clearance,the north face outlet cope? hermes,sac hermes,hermes pas cher,sac hermes pas cher before. ugg australia,ugg slippers,uggs boots,uggs outlet,ugg boots,ugg,uggs,ugg boots clearance,uggs on sale weeks. michael kors outlet,michael kors,kors outlet,michael kors handbags,michael kors outlet online,michael kors outlet online sale,michael kors handbags clearance,michael kors purses,michaelkors.com,michael kors bags,michael kors shoes,michaelkors,cheap michael kors Research. On Thursday,nike presto shoes, Iran's president is set to announce that Iran Air will be buying 118 jets from Bombardier rival Airbus now that UN sanctions against the country have been lifted. EST (0100 GMT) on a Falcon 9 rocket from the Cape Canaveral Air Force Station in Florida.S.S.But they are loathed by Bangkok's traditional armyallied elite,nike presto triple white, who have branded them as corrupt opportunists and repeatedly cut down their governments with coups, court rulings and protests.Another common issue is employee computer usage. ""Ederson made just four firstteam appearances for Lazio last season after falling out of favor with manager Stefano Pioli.Analyst David Tyerman of Canaccord Genuity said the stock's decline isn't likely tied to one event but rather to disappointment over Bombardier not winning an order from United Airlines and cumulative concerns about whether the company can withstand a macroeconomic downturn.22 U. police,nike presto red, said the police had received reports "that he (Moles) had made threatening remarks," but he didn't provide further details. Keep in mind that October is often hurricane season so be prepared for some flexibility.The panel noted Olago and Mwangi, who is also the Kenya RugbyReferee Society Chairman started their hostilities at a Kenya Cup(domestic top flight) fixture last year.